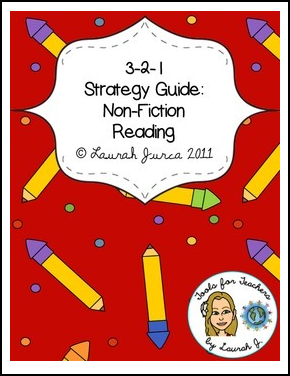 A strategy guide to help students stay focused on the text they are reading and the facts they are learning. Requires a short summary. Students are asked to write down three new things they learned, two things they thought were interesting, and one question they still have. I use this often in my ESOL classroom, and have had great success with it.